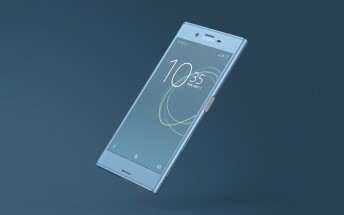 The Sony Xperia XZs, which was unveiled at this year's MWC along side the Xperia XZ Premium, is now up for pre-order in Europe. Specifically, the Netherlands-based retailerBelsimpel has the device listed on its website, and is offering it for €649. 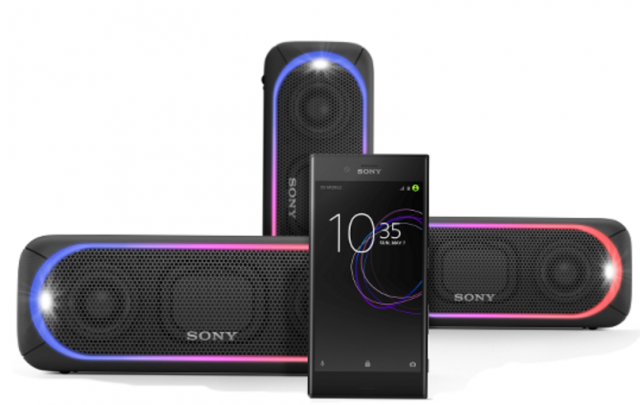 Those pre-ordering the phone before April 2 will also get a free Sony SRS-XB30 speaker (worth €169). In case you aren't aware, the Xperia XZs will officially only be available in three European countries, including Germany, Italy and the Netherlands. At MWC, Sony confirmed that the handset will be launched on April 5 and will start at $700.